Today is very nice day for us. 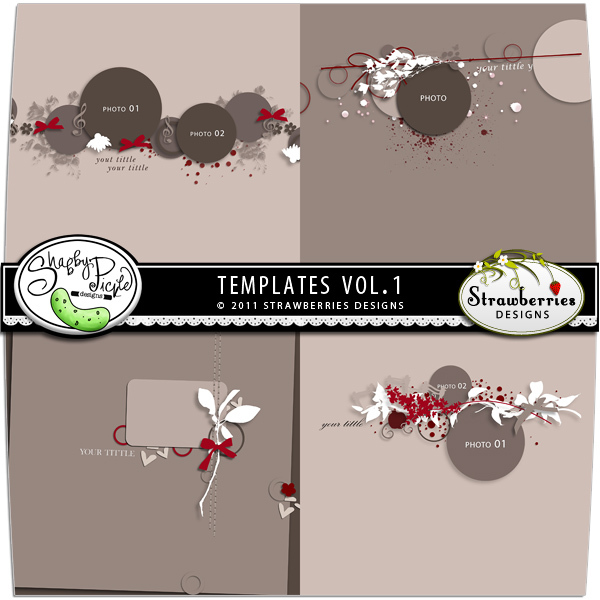 There is chance to win Templates Vol.1 only today. Simply leave me a comment here. 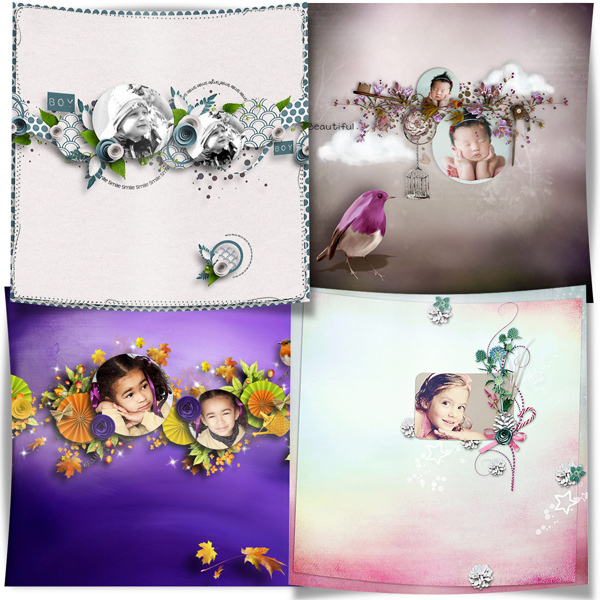 Have a wonderful Digital Scrapbooking Day! 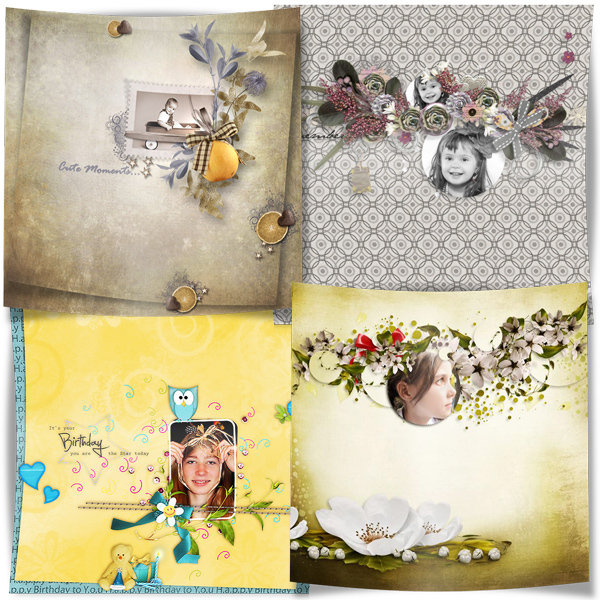 Your templates are wonderful, as are the layouts your CT created, stunning. 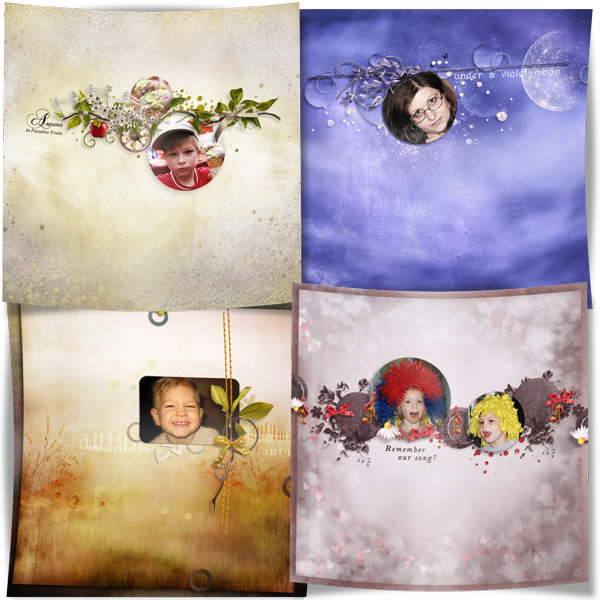 beautiful Templates! thanks for the chance! Lovely templates ! 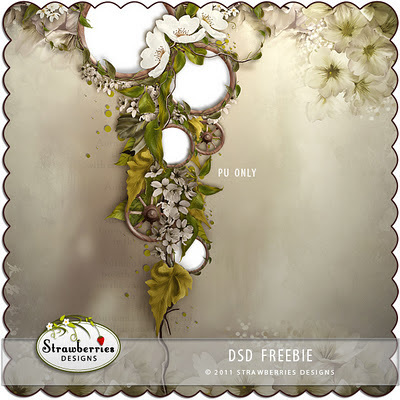 Thank you for the chance and happy iDSD !